Gone are the days when you had to approach every relative and friend to tell the good news of your wedding. Now, you won’t have to worry about jammed telephone lines and traffic, relatives and friends abroad, or any such problem, because now you can spread the news through an innovative way in every corner of the world – a wedding website. 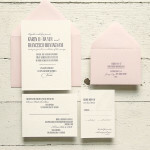 Now your wedding invitations will reach anywhere, anytime, anyhow! 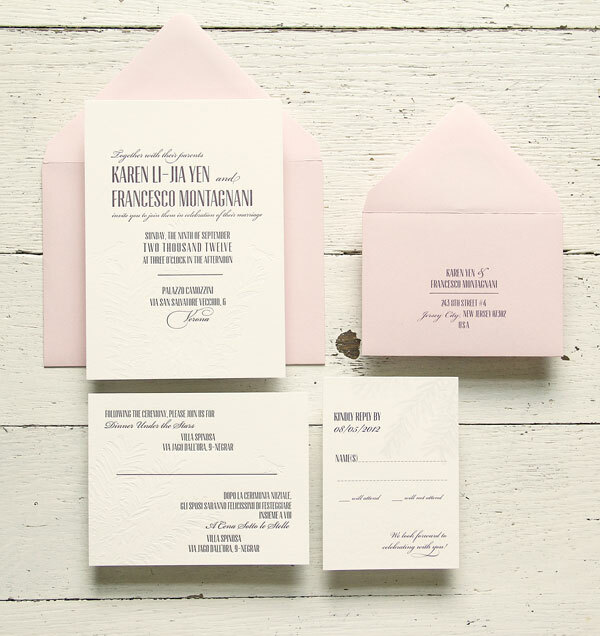 One of the important features of wedding websites is multilingual invitations. Nowadays international weddings have become quite common – good for global unity! But what if bride’s relatives can speak only their language and do not understand any other language? A wedding website solves this problem because you can send invitations in the mother tongues of both – bride and groom. When you have your own wedsite you of course give all the information about the wedding. But besides that, you can share a lot of other info and get suggestions too. E.g. your wedding dress, groom’s ring, invitations to bridesmaids, groomsmen, flower girls and ring bearers, and many such things can be shared through your wedsite. If unfortunately your wedding had to be postponed or cancelled, that too can be shared immediately through the wedsite. Thus you can make important announcements through an easy way. If you want help from your guests about some preparations of your big day, e.g. some wedding vendor, caterer, photographer, DJ and any such matter, you can receive suggestions and feedback from your guests easily. You can create a very informative forum where you can ask questions and get answers. After your wedding day too you can continue the site just for fun or giving valuable suggestions and information to would-be couples. Once your big day is over, you have to treasure its sweet memories, which you can do through your wedsite, forever! Share photos, prayers, vows, and many such things – in an easily manageable way. It is practically difficult to have a thick wedding album, however you want lots and lots of wedding photos; but through a digital medium like your wedsite, it is always possible. Yes, your wedsite can become a good source of income too. You hired a lot of wedding vendors for your big day. They can promote their businesses on your wedsite and you can earn decent revenue. What’s more, you can advertise other vendors and other businesses related to weddings, announcements of bridal shows and exhibitions, and lot more. If you have flair for writing, you can write informative articles for would-be brides and grooms, and gain popularity. There are lots of things about which brides are confused – you know it better! You can give many useful suggestions and that too will open up another source of income for you – Google Adsense! If your articles are really good and popular, you can have Google ads and earn more income. Having a wedding website can be fun and useful if used in a creative way. It is up to you how to benefit from it to maximum extent.